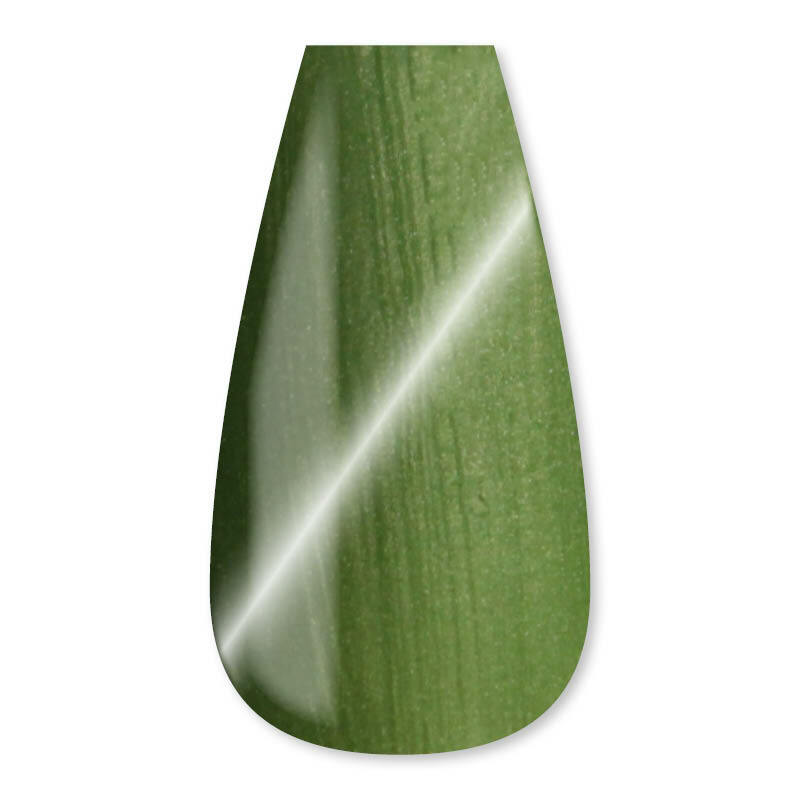 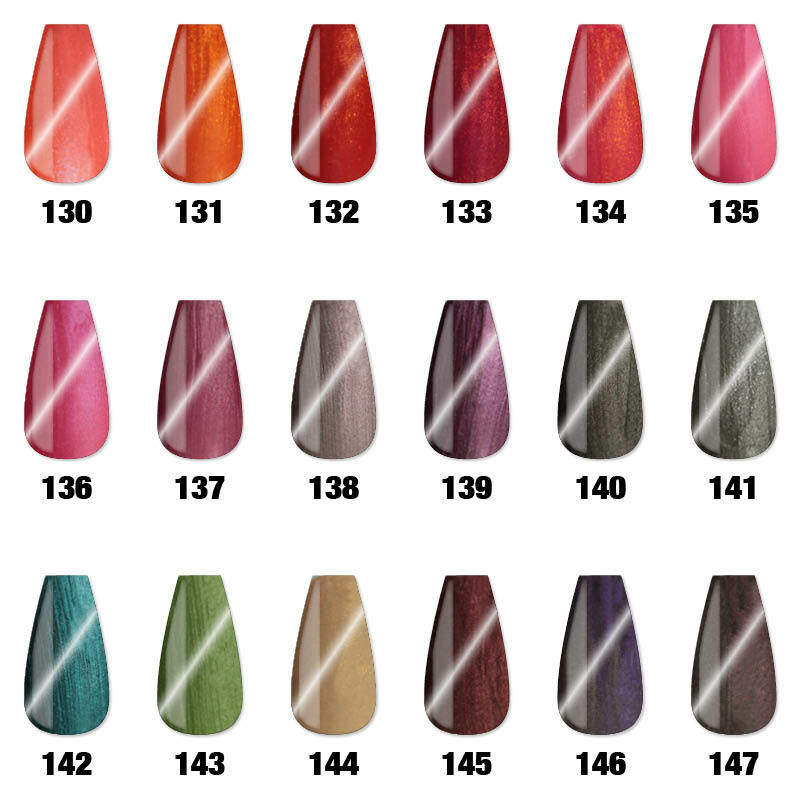 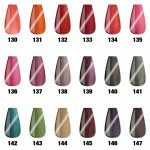 Use the special magnet to create original shades on your nails. 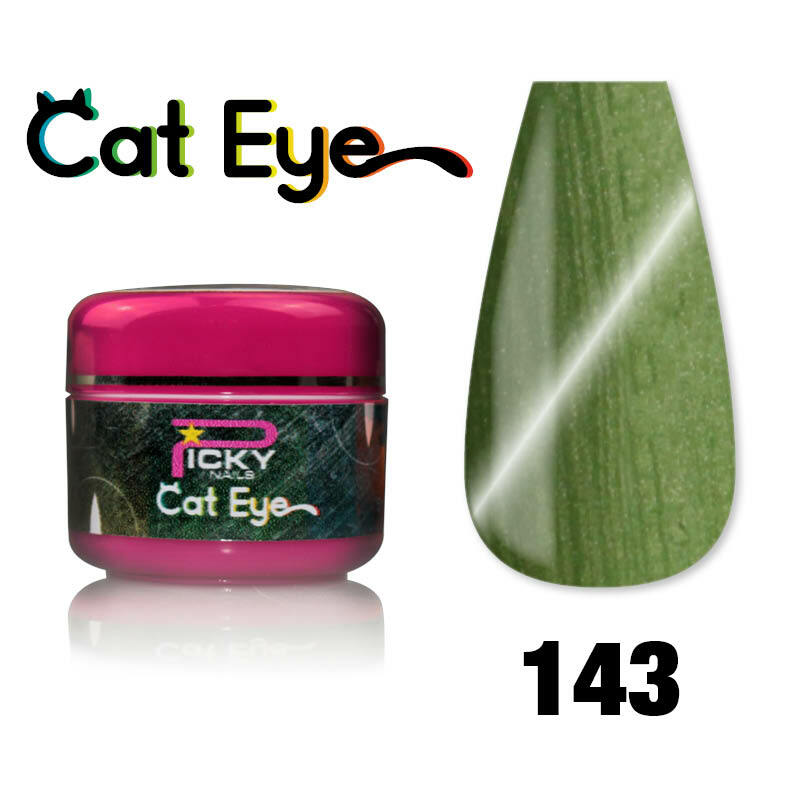 CAT EYES are very pigmented and coated gel colors, containing metal particles and passing the magnet close-ups create beautiful reflections, changing the magnet will also change the effect on the nail. 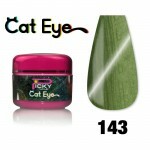 Lobster Orange Cat Eye Uv Magnetic 5ml uv gel is an orange gel brilliant for special parties or glamour night.